Give the best baby shower present, give a newborn photography gift voucher. What could be more perfect? A gift from the heart, lifelong memories to be treasured by each generation. It’s a gift that just keeps giving forever. 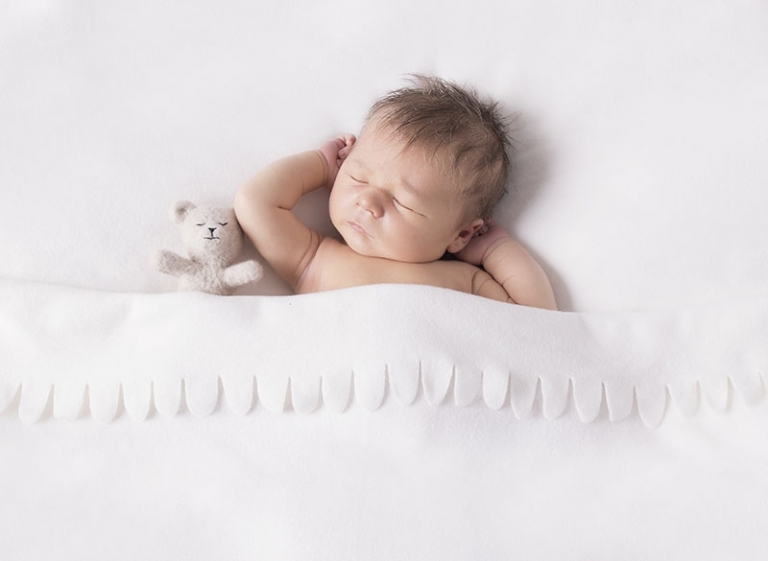 How much is a newborn photography gift voucher from Bee Cherished Photography? Gift vouchers are available for any amount. I can email or print and present in a pretty envelope. Gift vouchers can be used for the following photography sessions. 1. Maternity portraits 2. Newborn photography 3. mini milestone sessions. If your work colleague or family friend is pregnant why not take a collection and give the gift of photography. Photographs are timeless treasures of the heart. Maternity portraits, Newborn photography or for mini milestone sessions. If your work colleague or family friend is pregnant why not take a collection and give the gift of photography. Photographs are timeless treasures of the heart. Gift vouchers are available via email directly to the lucky recipient or to the person purchasing. You may also visit Bee Cherished Photography studio and collect in person. Please mention if you’re a grandparent buying a newborn photography experience. I do like to gift an extra enlargement as a thank you. Bee Cherished Photography offer elegant styled Maternity portrait sessions, Emotive Newborn photography and Mini Milestone photos for older babies. Our beautiful studio is located on Brisbane’s Northside in Caboolture. 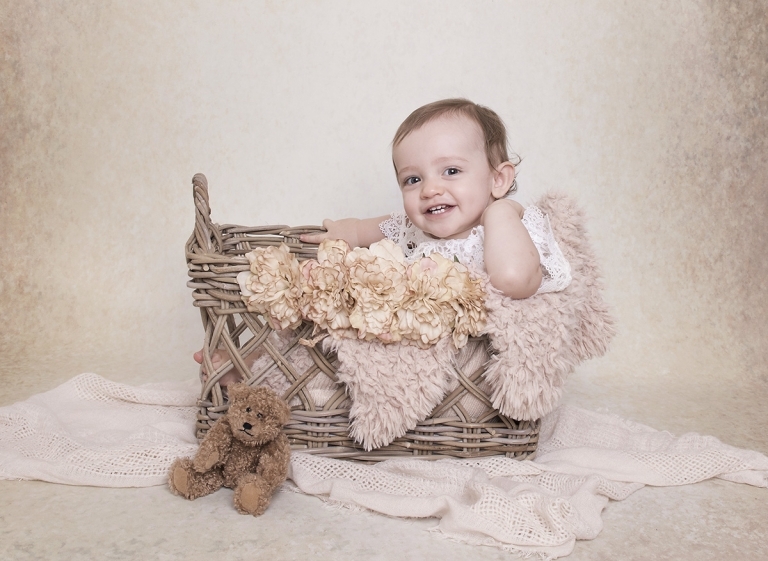 Enjoy feeling relaxed and at home in our purpose built newborn photography studio. It’s important to book in advance to ensure availability. Please check availability if you’ve already welcomed your precious baby. I will schedule your session as soon as possible.